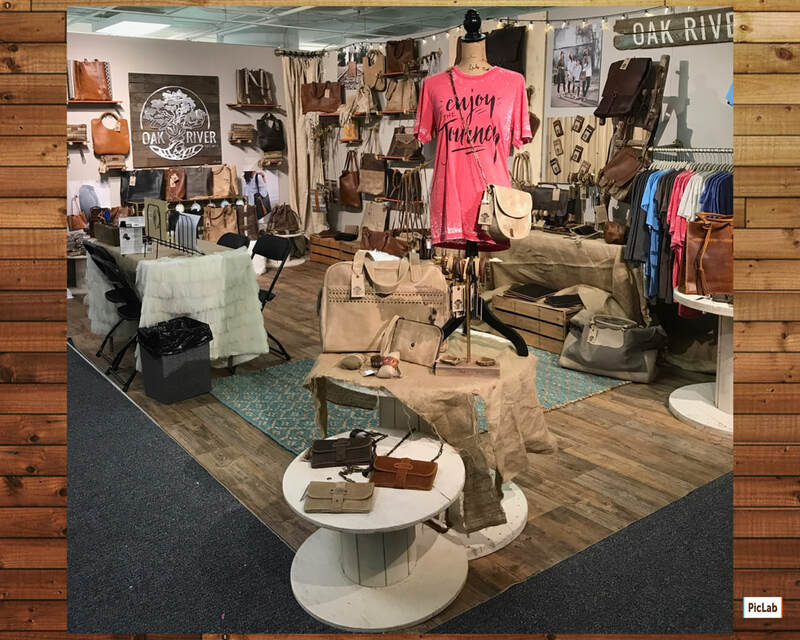 Interested in carrying Oak River products in your store? We would love to partner with you and your business! Simply fill out the request form and we'll review your request to join our wholesale group. Once you have submitted your form, our sales account manager will contact you and will get you the information you need to set up your wholesale account.